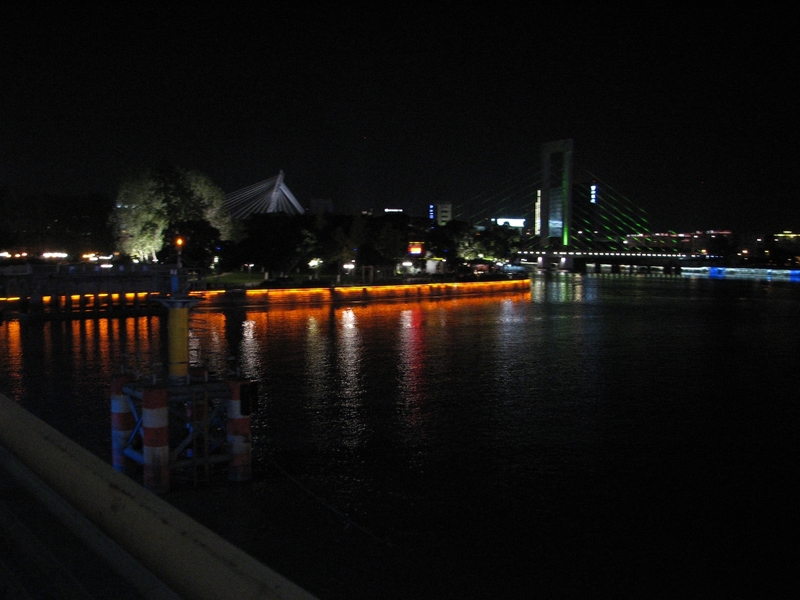 Ningbo Radio: A one-hour live interview and performance with trombonist Tom Smith and Burnett Thompson. 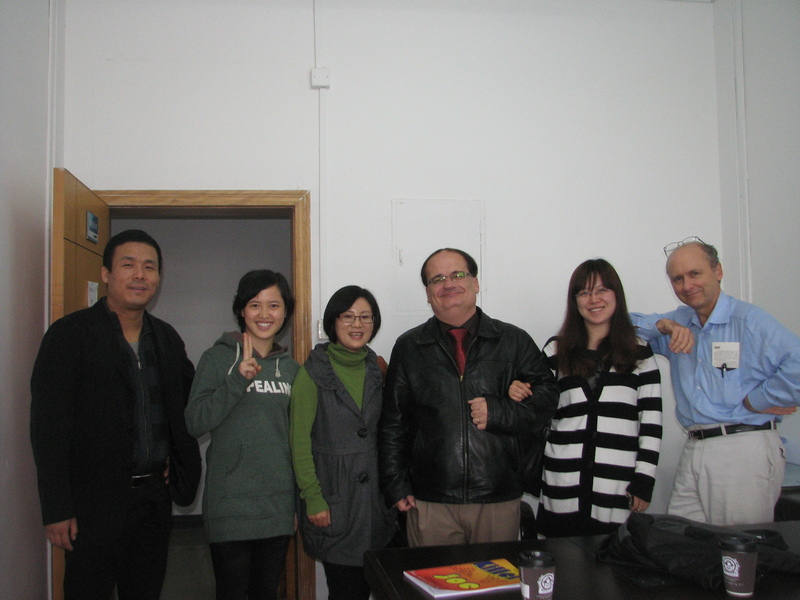 A short audio clip in which Burnett explains things in Mandarin Chinese. 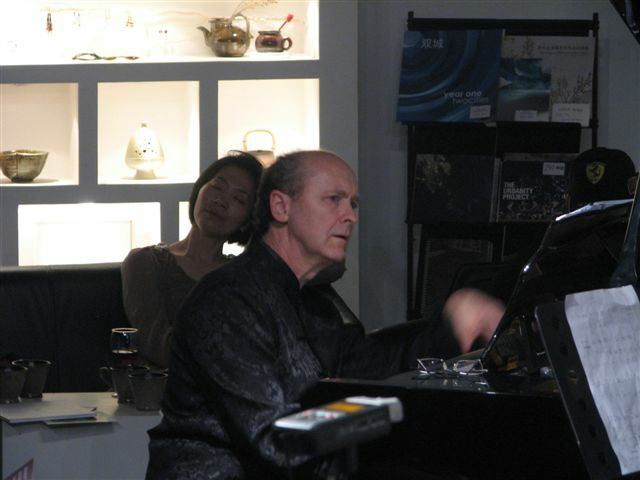 above: In Concert Nov. 25, B.T. 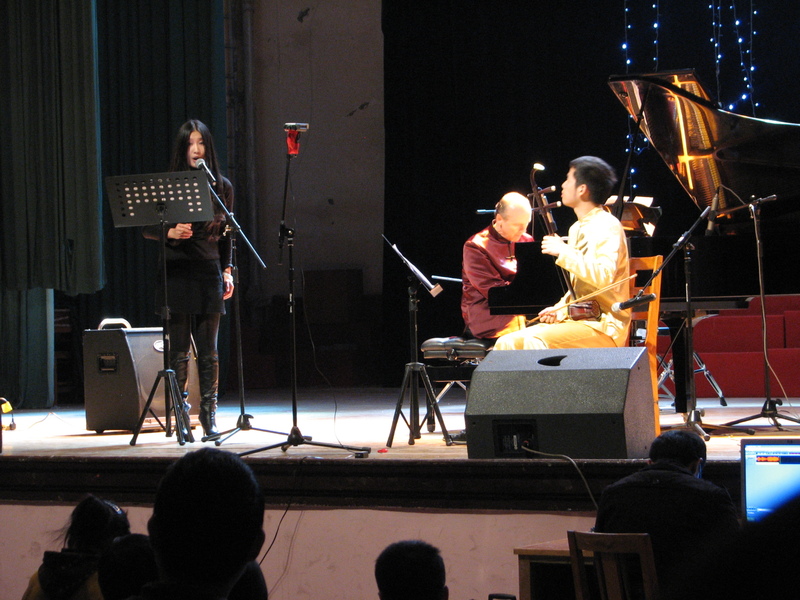 and Wang Jian Qiao in concert; Tom Smith, Wang Yi Ni, B.T. 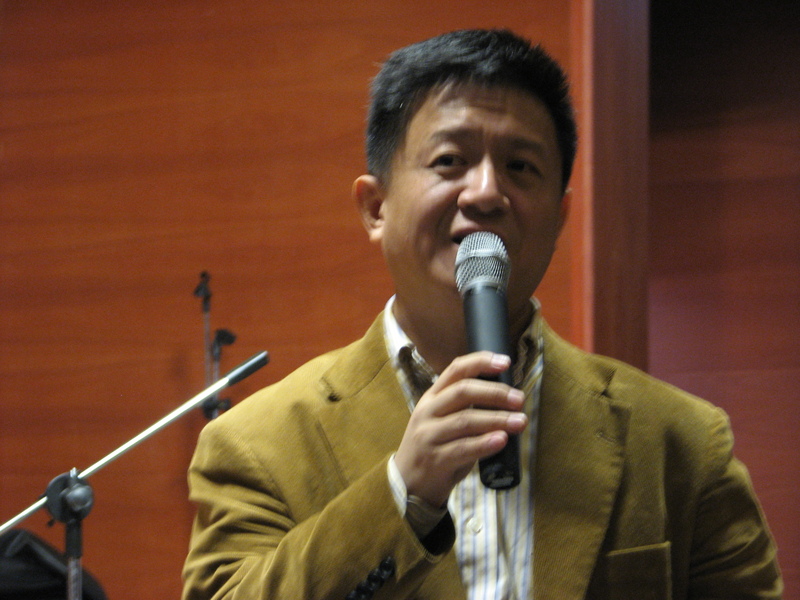 I met Yu Hui at Shenyang Normal University last year, and after his arrival as Dean of the School of Arts at Ningbo University, he suggested I come to the school and participate in his new jazz program. 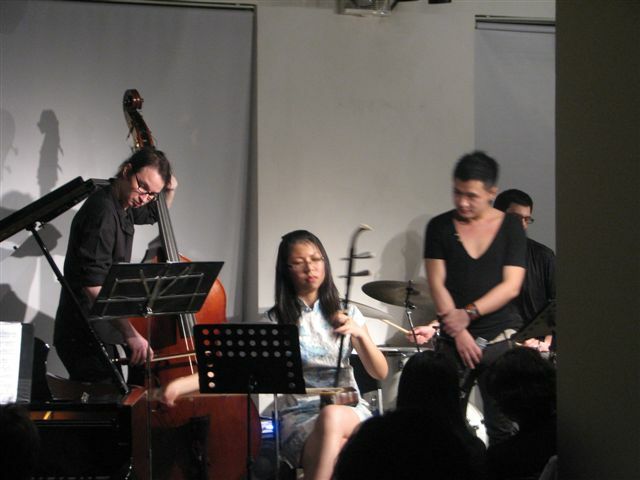 Hence two weeks of teaching, rehearsals, lectures, and performances, including the “American Jazz Music Week” (美国爵士音乐周). 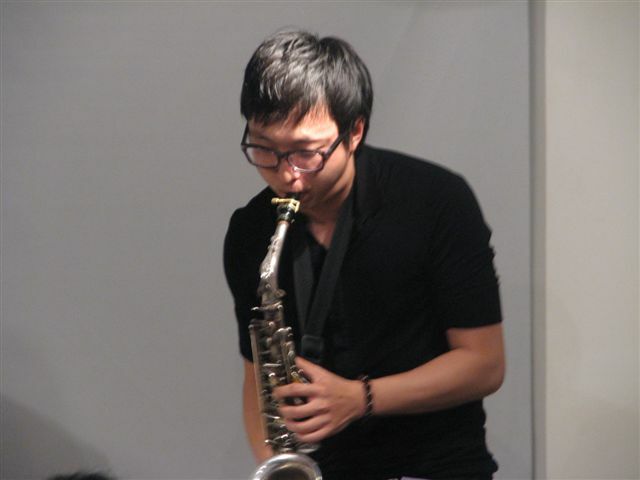 The Jazz week included 6 performances, including a student concert, a couple of presentations by the remarkable trombonist Professor Tom Smith, my own lecture on Chinese & American music histories, and concluded with a big concert hosted by your truly. From a personal perspective, this was one of the biggest highlights of 9 tours in China, and I have Yu Hui to thank for this rewarding experience. 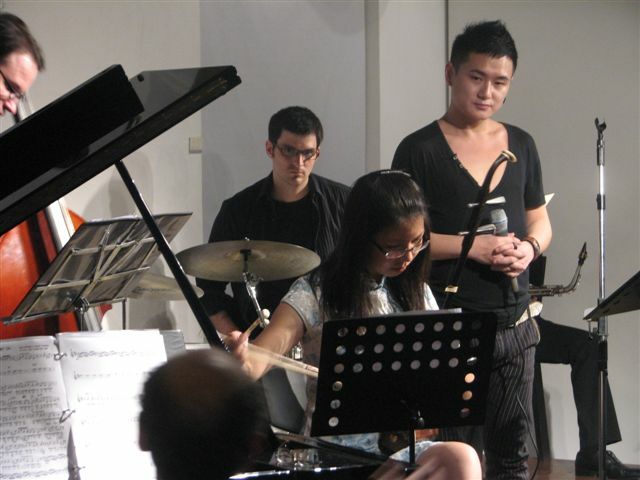 My goal as expressed to Yu Hui was to present the jazz piano course in Mandarin Chinese. 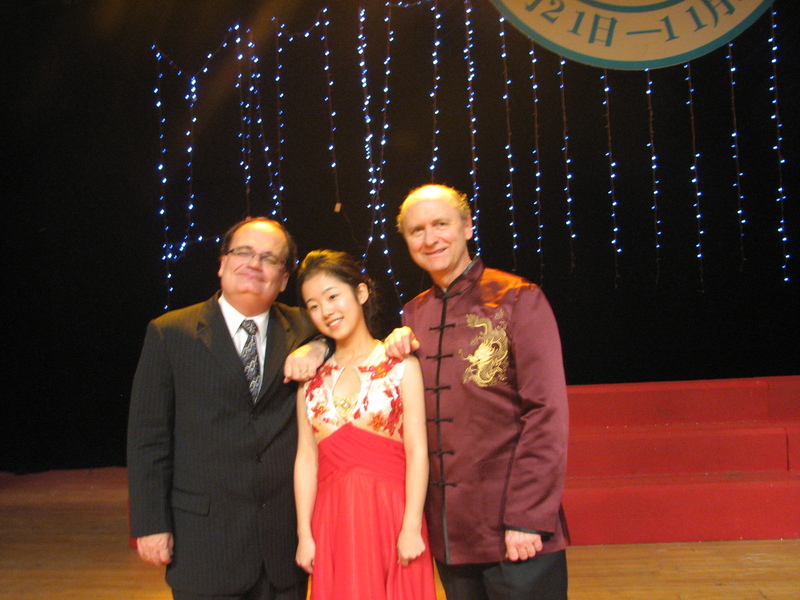 He in turn set up a daily two hour class, followed by two hours of rehearsals every day. 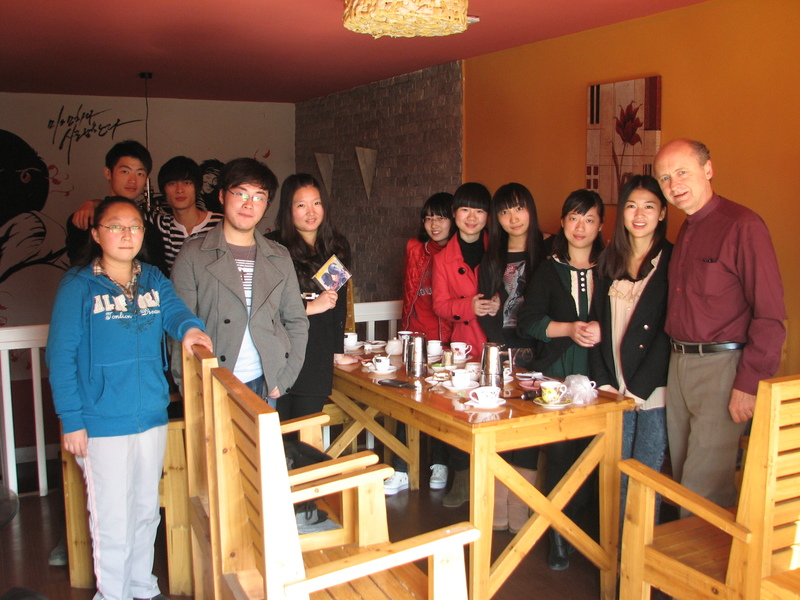 I conducted these sessions entirely in Chinese, with the generous assistance of the students who helped me with the technical vocabulary and general pronunciations. The highlight of the trip was my Introduction to Jazz Piano Class, which included 12 students. We met every day for 2 hours. 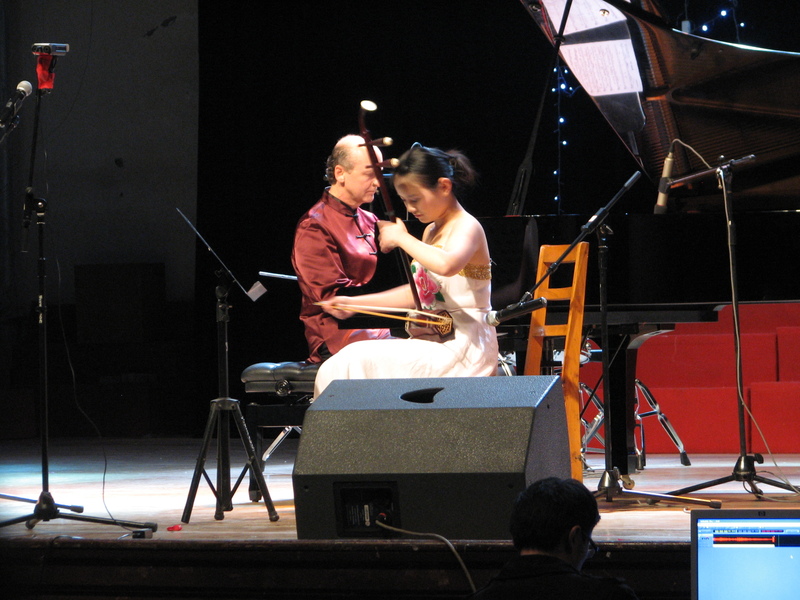 A close second was the two-hour daily rehearsals with a pair of erhu players and two singers.